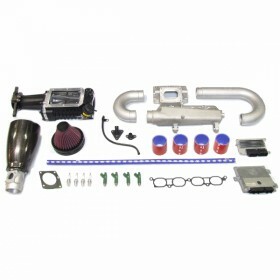 Hangar 111 280S supercharger kit for the Exige, Elise and 2-Eleven. Delivers around 280bhp and approx 180lb/ft. Includes installation at our workshops. Exige kit shown in images. Select Exige or Elise from drop-down. The 280S supercharger kit is available for the Elise 111R, Exige S2 and the 2-Eleven where the normally aspirated 2ZZ-GE engine is fitted. 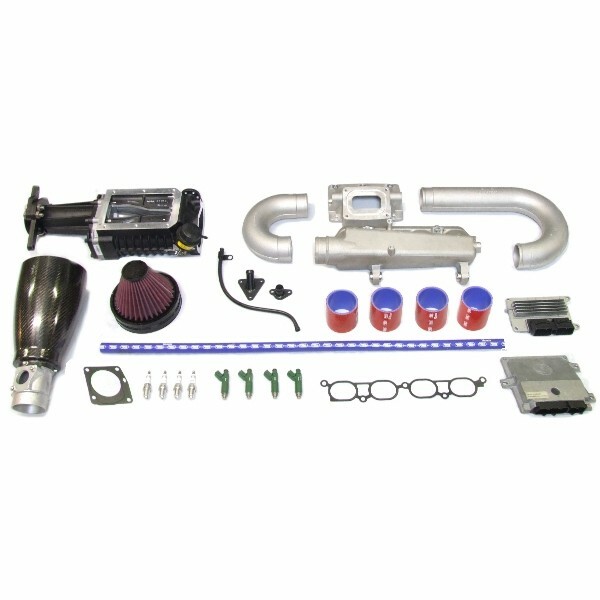 It smoothly delivers around 280bhp and approx 180lb/ft of torque making the kit ideal for road or track use and can also handle the rigours of motorsport with very few modifications. The Magnuson 4th generation MP62 charger is a hybrid/roots-style supercharger featuring an Eaton rotor assembly, which displaces 62 cubic inches per revolution. The compact size, boost characteristic and intergral bypass combine to make the MP62 charger the unit of choice for numerous vehicle manufacturers. Coupled with excellent reliability and durability the charger achieves 90% volumetric efficiency which also helps reduce inlet temperatures. 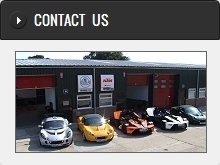 We have achieved over 330bhp and 220lbft of torque with the MP62 supercharger in Lotus Exige applications. The 280S will turn any of the normally aspirated Elise or Exige into a formidable sports car – with power and refinement that the superb chassis can easily handle. It is also possible to convert the Elise Supercharged into a car that can be safely used on track without the higher inlet temperatures that can cause these non-chargecooled cars to expire. Adding our 4-1 manifold and uprated fuel pump improves performance and throttle response even further. Below is a graph of the 280S upgrade installed onto an Elise 111R. Once the kit install was complete it was apparent during testing that the car needed a new belt tensioner as the boost wasn't quite there (NA cars do not show this up). 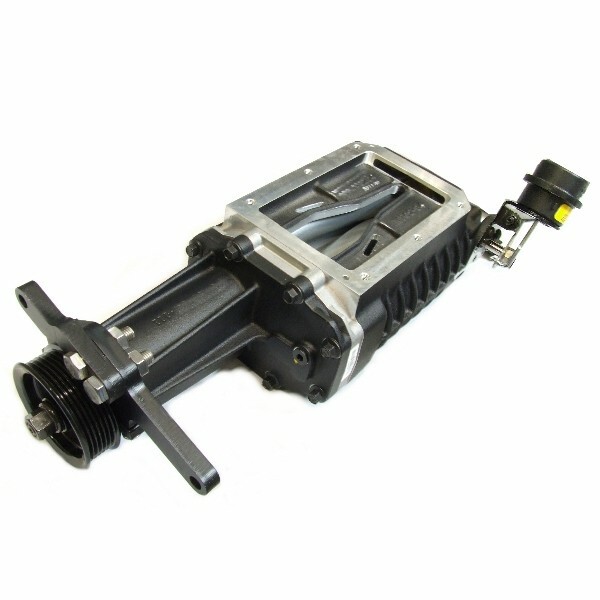 With the tensioner replaced, the power and fuelling were correct and the results were as expected. Below is a power comparison of a factory Elise Supercharged which was converted to the 280S upgrade with our Elise Chargecooler system.